On the other hand, I am now able to smoothly play 0.9.7.3 on 2K (and sometimes 4K) resolutions at a smoother framerate than the previous version. That being said, I have a GTX660, which helps a bit. funplussmart, try to disable aurora. Whenever I go down on an Oceania, I kinda see a strange surface feature. This is atmosphere artefact, it cannot be fixed. It seems you have a broken download or incorrect installing of the patch. Try to choose another GUI skin in the Player menu and restart SE. But better will be download the patch again. Since I have 0.973, I need to click twice or even more times to trigger menus and other buttons. It happens more than 50% of the time. Filter Settings wants me to click 3 to 5 times to have the filter open. This is in the known issues list, and has happened to me in every version of SE since 0.96, and to some other users as well. It's almost impossible for SpaceEngineer to fix this since he has never encountered this issue himself. OK, when I have more time I will try several configurations and experiment to see if there are variations in the software's behaviour. For now, I have an idea workaround that could solve it temporarily, although it would not be very clean to do so. But even bad ideas can be perceived as good sometimes. I believe nothing is bound to double-click in SE. So, maybe registering a single-click as a double-click could do the trick and solve this problem for 90% of the clicks (I hope Eminem doesn't read this sentence because it's really bad rap). I do not think this one is in the FAQ or bug list, though it simply might be an issue with settings. 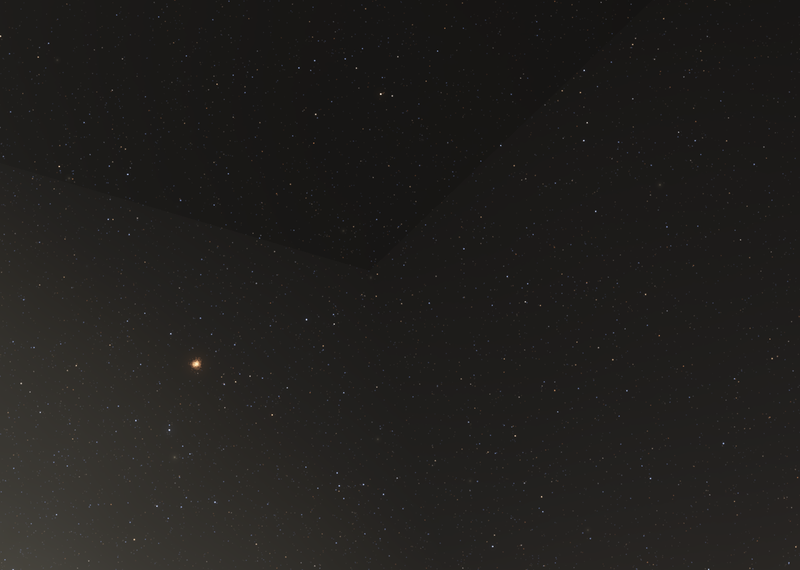 When I move about in a galaxy of the universe and I hold still for a couple of seconds, there seems to be a change after which I can see the edges of the skybox. 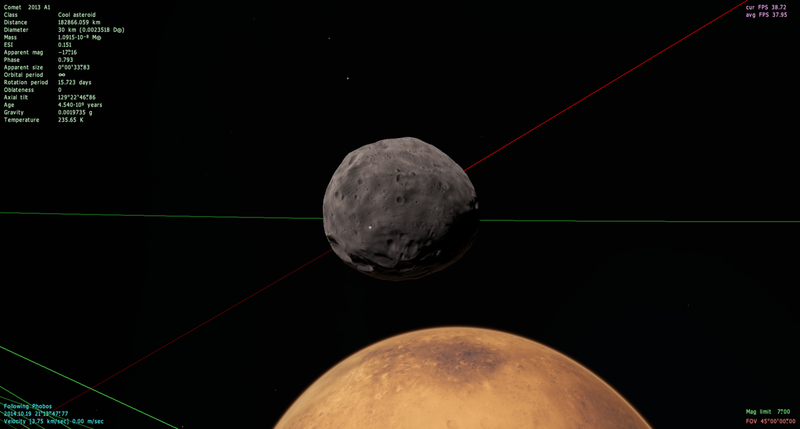 The frame rate also seems to go up from 40 to 75 (which is the vsync maximum framerate), so it appears SpaceEngine switches to some different form of rendering things. Is there a way of preventing the skybox from showing? You can disable the skybox in the graphics settings, but this will negatively impact performance. masterchief117kd, there are plenty of other people on this forum who have mental health problems and yet are able to follow the rules and make good and meaningful posts. It is your responsibility to find a way to prevent your problems from becoming other people's problems. If you have no good way to do that, then perhaps you shouldn't post here. masterchief117kd, then follow the instructions at the top of the thread: describe your problem fully ("texture loading problem" is not a helpful description), and upload your log file.